A heavy heart does not prevent us from approaching God with our petitions. Nor does a heavy heart limit the power of prayer. We admit it is discouraging to confront this catastrophic storm - Cyclone Idai. Even so, we praise the Creator of Heaven and Earth for listening and answering his children’s appeals for safety and peace. That is why we take this time to lift up a personal prayer to the Lord. 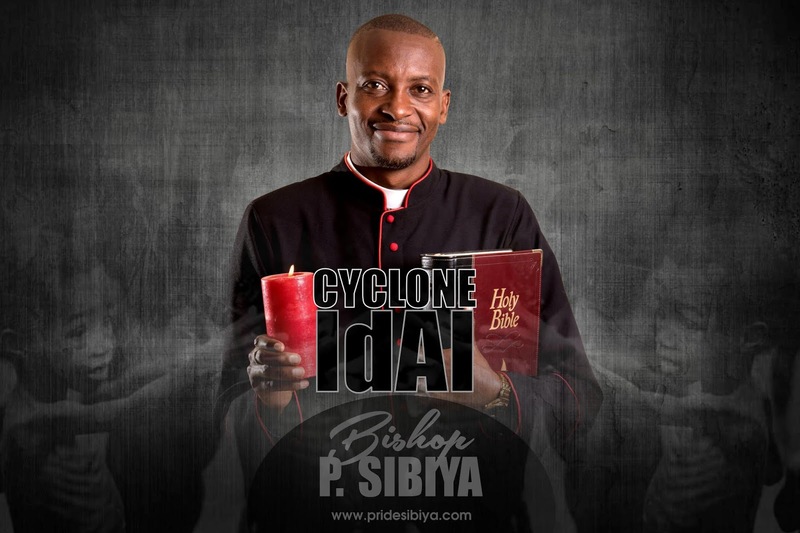 We as the Glory Ministries family with Apostle Pride Sibiya pray for all those affected by Cyclone Idai. Most merciful and compassionate father, Giver of Life and Love, hear our prayers and let our cries come unto you. We weep with your people. We hear the cries of orphaned children and the laments of bereaved parents. We feel the desperation of those searching for loved ones. God of the universe, Open our hearts to feel your compassion. Galvanize in us the act of continued giving. Bond us to our sisters and brothers in need. Comfort and heal the injured, the bereaved, the lost. Strengthen the aid workers and medical personnel. Bolster the resolve of governments and those with power to help. Open through this tragedy pathways to partnerships and peace. In Your Name of mercy and healing and compassion, we pray! Show us once again how to lovingly and justly respond to the victims of this Cyclone Idai. 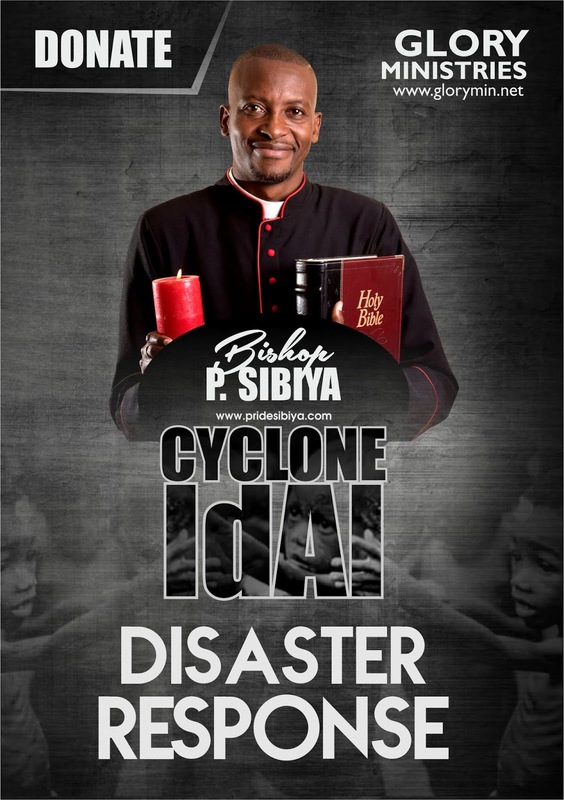 Dear readers, please consider leaving your own prayers and thoughts for victims of Cyclone Idai in the comment section below.